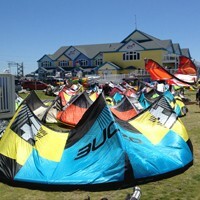 Ripstop sail tape is the handiest thing to have when you need to repair cuts in the sail of your kite. 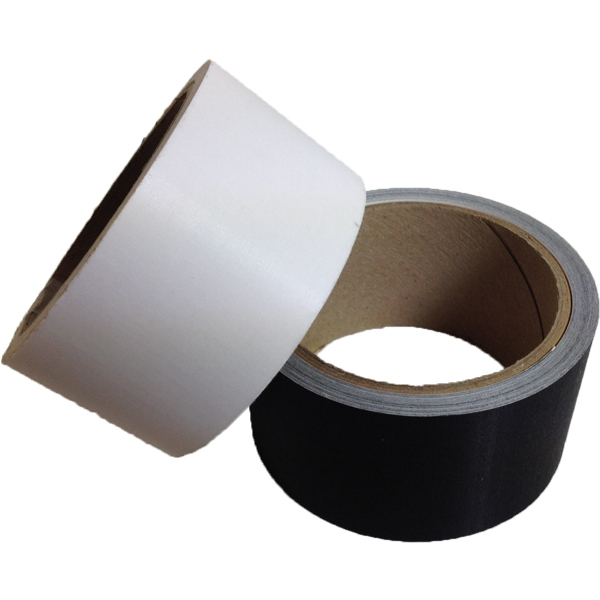 This Nylon tape will provide the strength needed to repair small cuts without creating a huge mess to undo later if you decide to get the repair done professionally. Available in clear white and black. 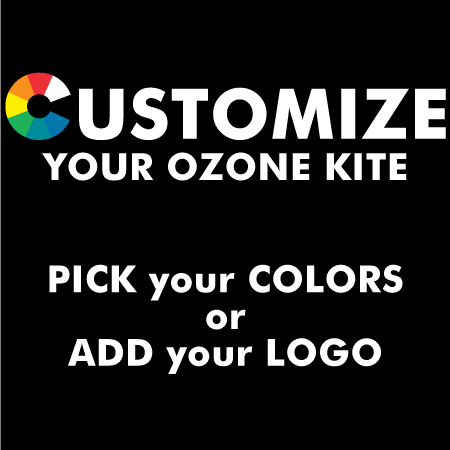 The clear tape will blend into any kite color and will be almost invisible when the kite is in the air. Available in 25 foot rolls or by the foot. The width of the tape is 2 inches. Shop Note: This is the only repair tape that should be used on the sail of a kiteboarding kite. If the sail color is black, black sail tape will match the best. Any other color will look best with clear tape. Large cuts should always be professionally repaired, but this repair tape can save your session and is a must-have item when travelling. 2. Lay sail area to be repaired flat on a table and remove all wrinkles, lining up the edges of the sail cut. 4. Cut a piece of tape slightly larger than you need and round the corners of the tape. 5. Place tape over cut, being careful not to pull, stretch, or distort the tape. The tape should go beyond the cut by at least half an inch.